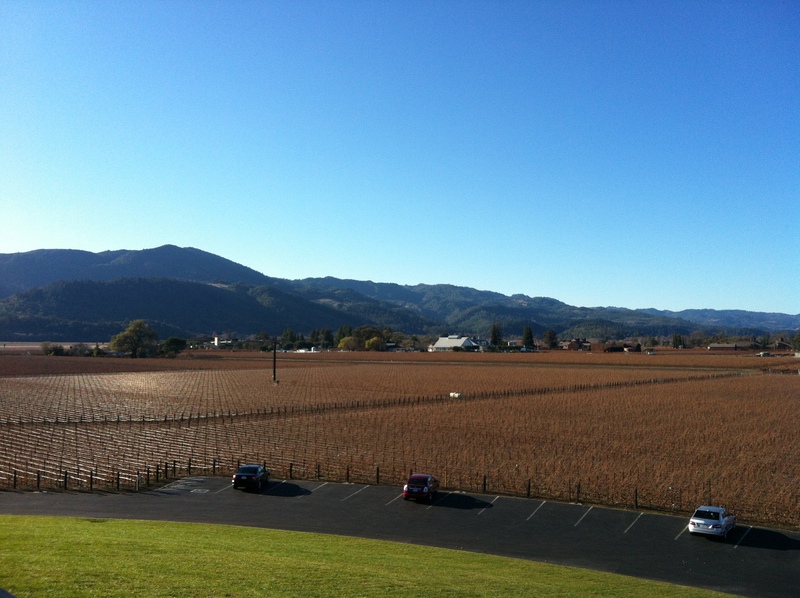 Yesterday, I went to Napa Valley for the first time! Surprising, right? I had a great time – but it wasn’t exactly what I expected. 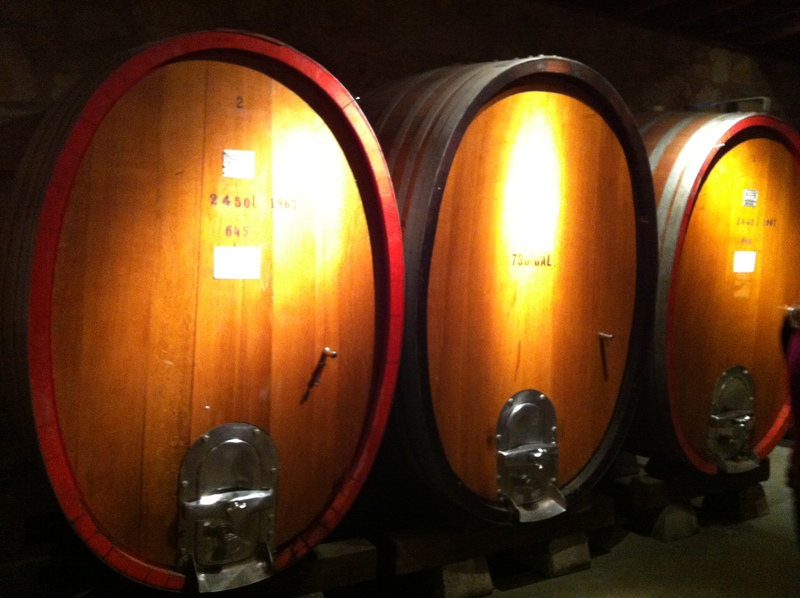 I have been wine tasting before – many times. Just not in Napa. 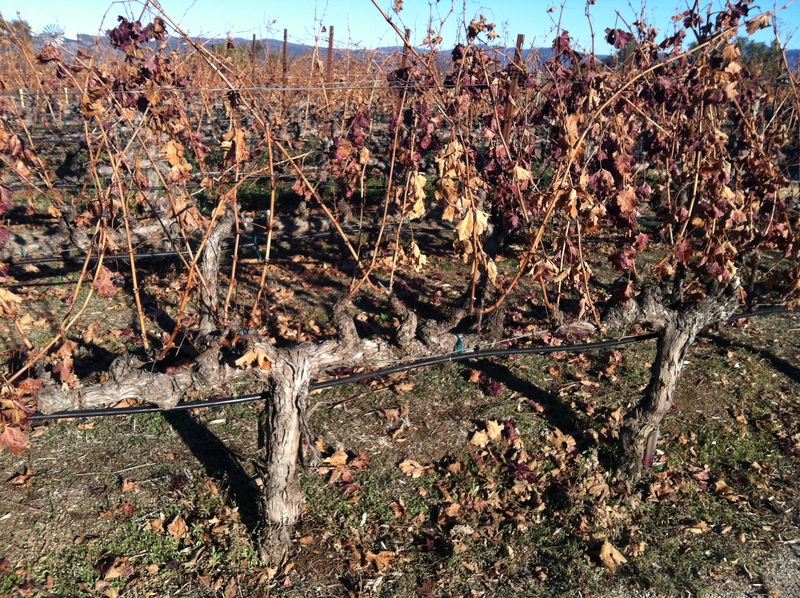 It was a cold, brisk, winter day but there were still many people out to taste. 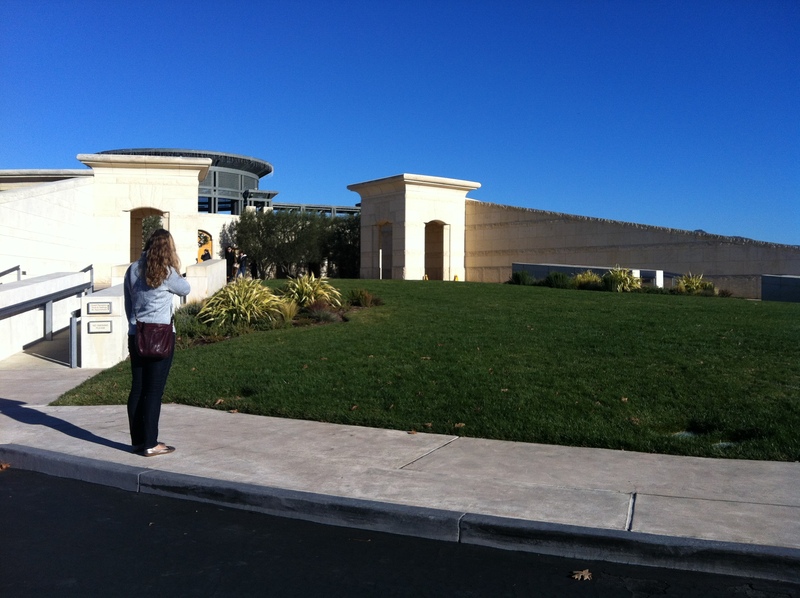 Our first stop was Folie A Deux Winery & Napa Cellars Tasting Room. 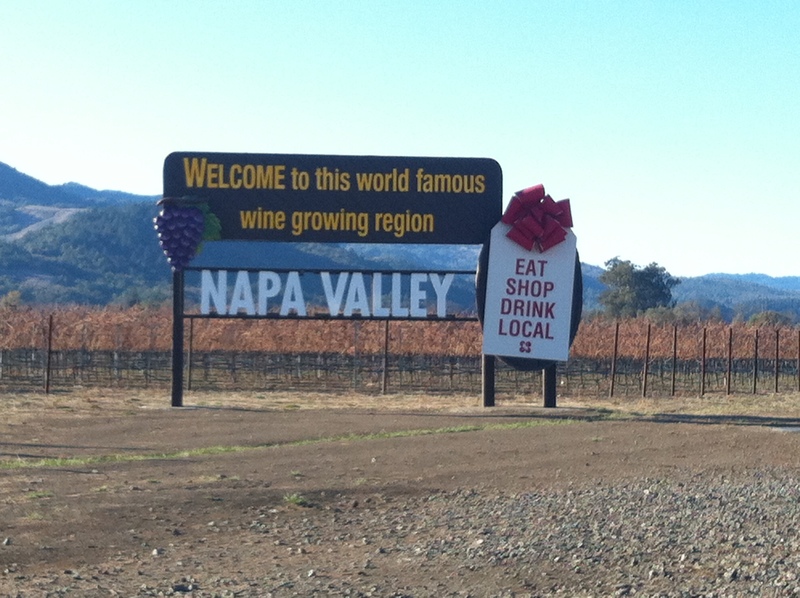 Basically we drove up to Napa without any real direction of where we would go. 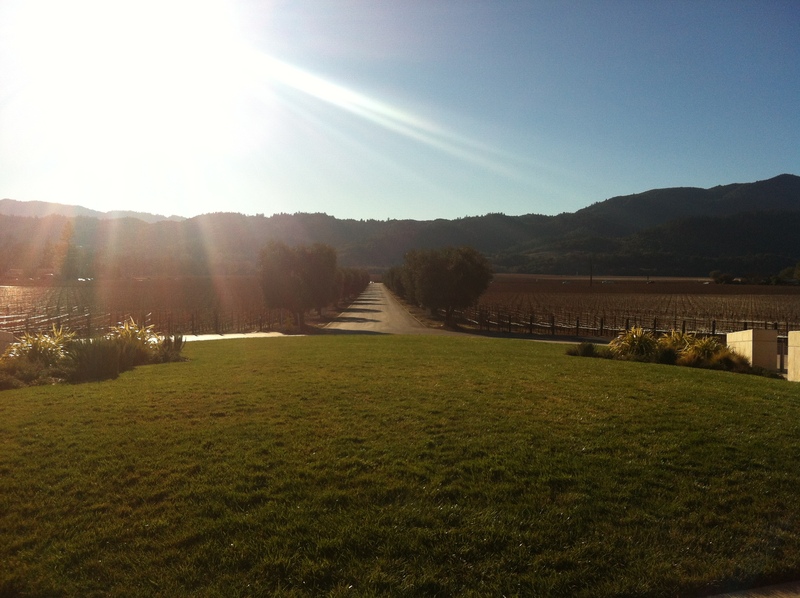 This particular winery is in Oakville which you will reach before Napa if you are coming from the South. Their tasting is a little overpriced for only 3 wines. 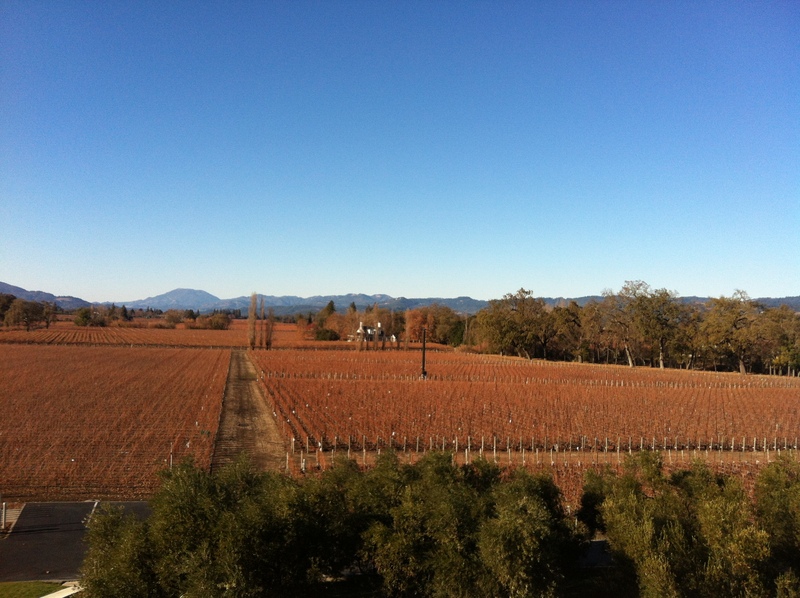 However, we were given their reserve petite syrah (Napa Cellars) and that was amazing! 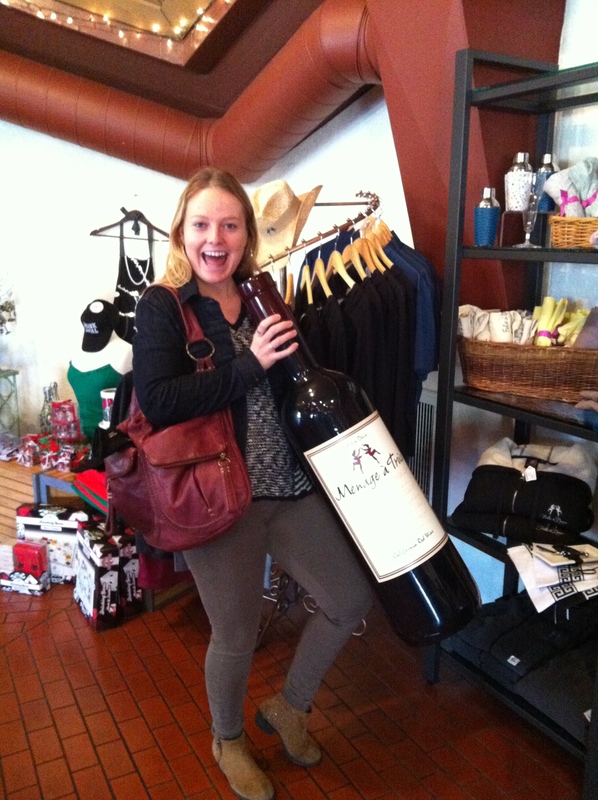 I bought a bottle of that as well as the Malbec from Folie A Deux. 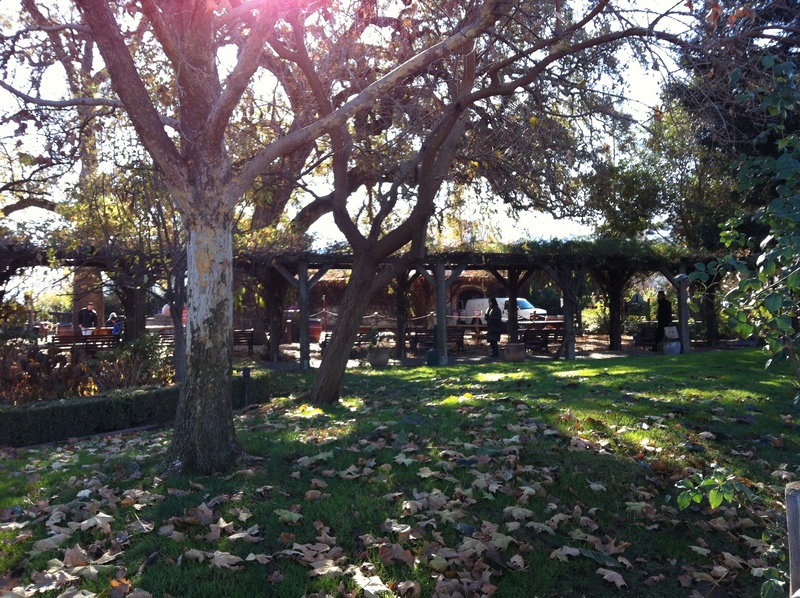 Next stop, V. Sattui winery – Do not miss this winery – I repeat do not miss this winery!! 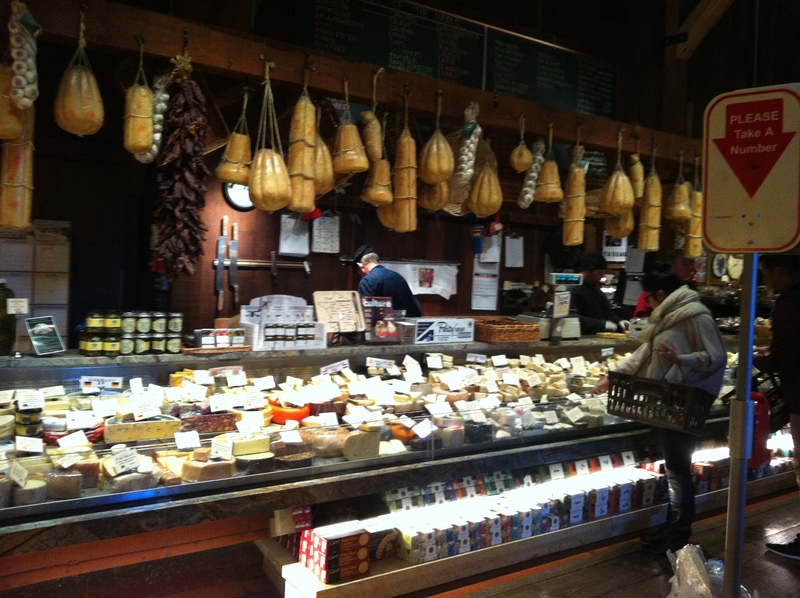 Amazing tasting prices, wonderful staff, and delicious homemade cheeses and deli case. I actually became a member here! That is how much I loved it! Jordan our host, was wonderful and accommodating. He shared so much about the wine and food pairings it was truly wonderful! We also stopped by BV Winery (not pictured). 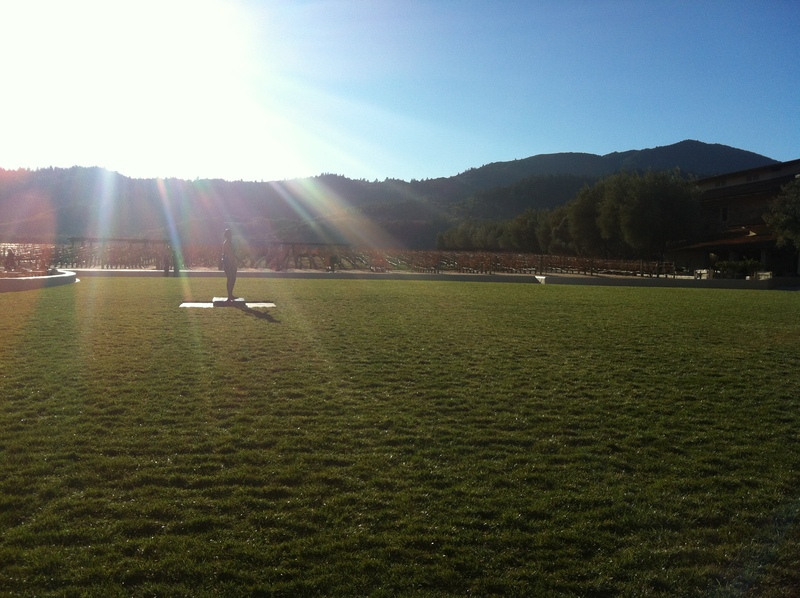 I had a great time in Napa Valley and will totally be back! 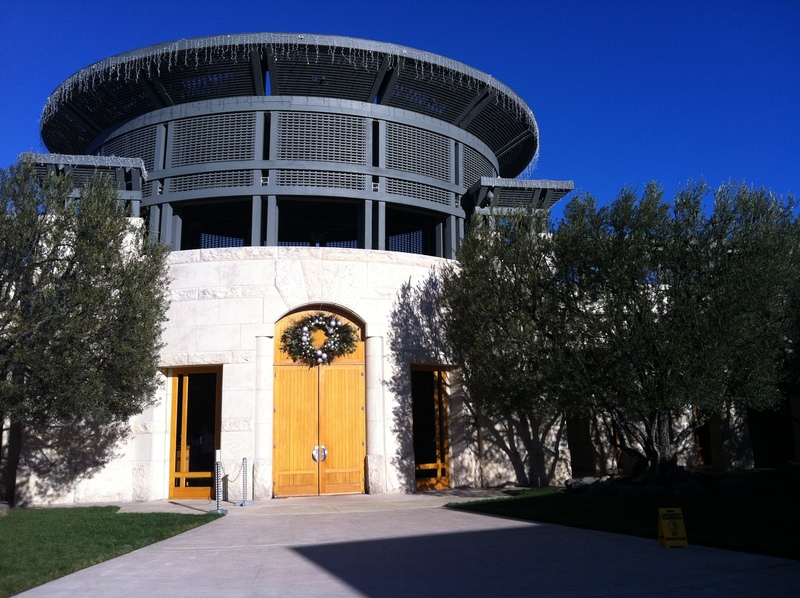 I think the only winery I would return to is V Sattui! An all around amazing experience and obvi I am a wine club member now so I will try to head up every other month!